You have a great disruptive idea or are about to found something exciting - but no idea where to start? Now what? We’re here for you. We can assist with comprehensive support, but also with facilities and the infrastructure for very different projects. You need a flexible place to work, but don't want to bother with long leases? 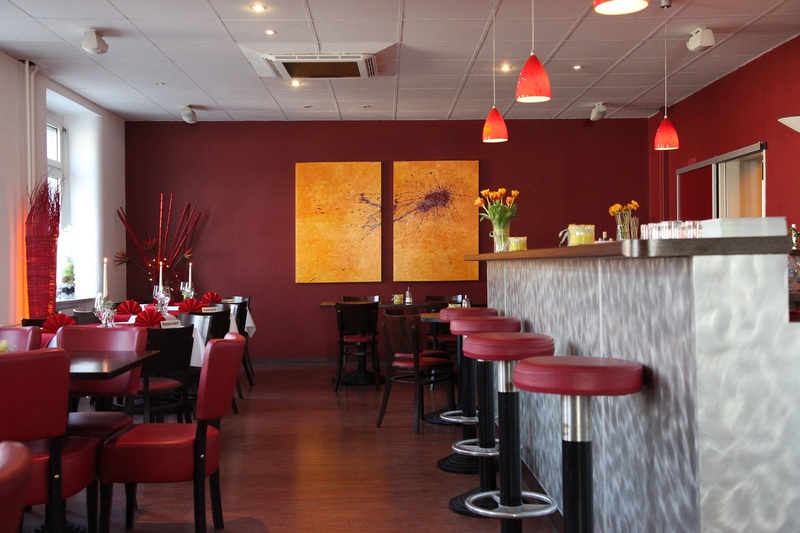 We can offer you space within a creative working environment at favourable conditions. Don’t leave your future to chance! No matter if your company is new or established, large or small - let’s bring your business model up to date together. Efficiently, with state-of-the-art methods. Let your ideas fly free: TFU Ulm / Neu-Ulm supports you in facing your entrepreneurial challenges and in handling your daily business. Here you can find support and advice for start-ups and business management, telephone switchboards and office infrastructure. 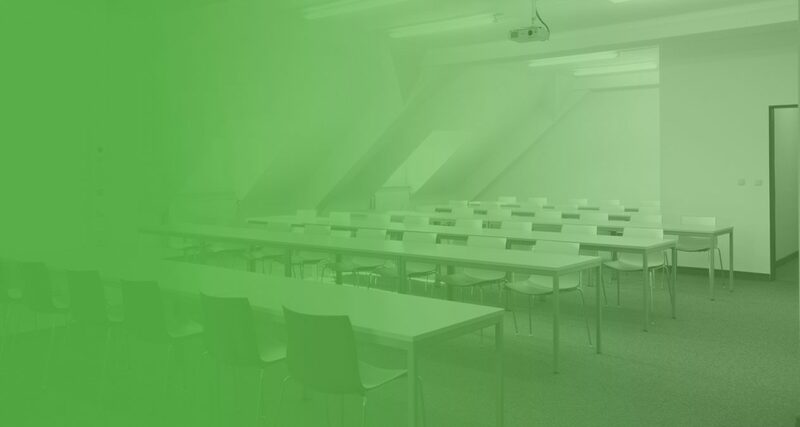 Whether you’re a guest or a tenant; meet in an inspiring atmosphere or hold your seminars in our professional environment. You’ll always be supported by our team. We want your project to progress. Your visitors are always warmly welcomed and can wait at Reception in peace and quiet. To leave you more time for your goals, we take care of your daily mail and parcels. The acceptance of parcels while you are on the road is also part of our standard service. Each day can bring a multitude of questions. With our knowledge and experience, we are happy to help you eliminate those “little problems” quickly. Just ask us! Where required, we can provide information material on, for example, start-up concepts or we can arrange contacts with authorities, sponsors, institutions, companies and investors, etc. Whether for interviews, meetings or telephone conferences - as a tenant, the furnished meeting room is available, free of charge. Need a break? Why not treat yourself to a cup of tea/coffee in the shared tea kitchen or play a round of table football to clear your head? We also offer fee-based services such as secretarial services (e.g. copying, printing, faxing), paperwork, caretaker services, cleaning services beyond standard cleaning (e.g. for laboratories), conference services. If you are on the road, in a meeting or don't want to be disturbed, we can take your calls and forward any messages according to your requirements. 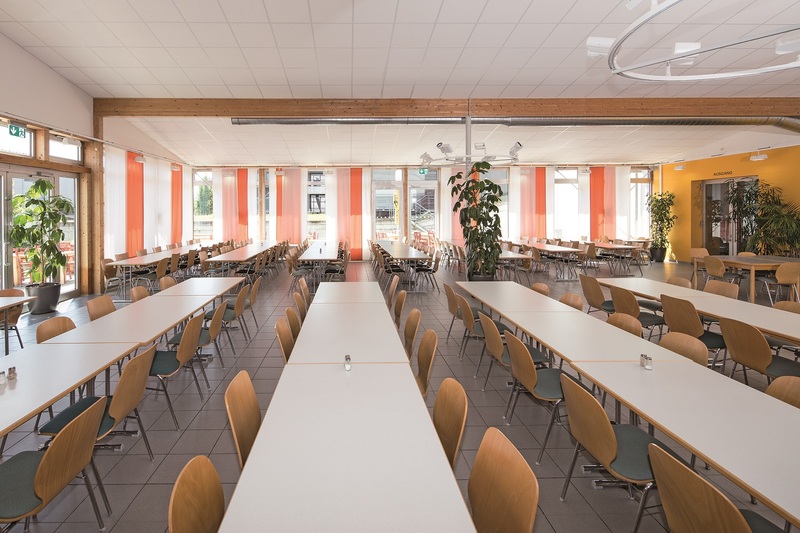 Our partners LaCantera and the canteen of the Grüner Zweig Ulm, who can also be contacted for catering, provide a delicious lunch at the GründerZentrum and InnovationsZentrum locations. As a founder or young company, you can expect a flexible and dynamic space of approx. 8,000 m² at our three facilities. Office space, laboratory space, workshop space and storage space from 20 m². For all other services, as a partner company, you will be charged our affordable prices as per our internal usage and fee regulations. Biotechnology is one of the most important growth markets of the future. 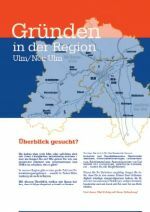 Of the 29 bioregions in Germany, five are in Baden-Württemberg, including the Ulm BioRegion. - In the Ulm region, biotechnological research activities are conducted at the University of Ulm, Ulm University of Applied Sciences, Biberach University of Applied Sciences and several large companies. - The Ulm BioRegion is home to around 50 biotechnology companies providing approximately 2,200 jobs. You’ve got a great idea or want to use your skills to start your own business - but where to begin? How do you get all the available information and help as efficiently as possible? 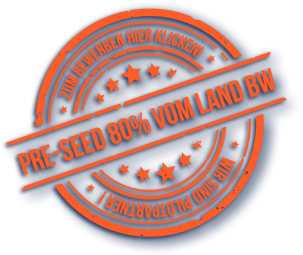 There is a wide range of support offers in our region - both in Baden-Württemberg and in Bavaria. This overview will help you to find the right offer quickly. Pick out what’s right for you: chambers of industry and commerce, chambers of trade, business development agencies, business incubators, employment agencies, contacts at universities and colleges, personal contacts, etc. - take advantage of all the opportunities! Plan your project carefully. During those first years of being self-employed, ensure that you have continuous access to contact persons who will advise and help you without red tape, at short notice and on call in the event of unexpected problems. And then: Good luck with your start-up!